Or, to say the same thing another way, it is God’s will to heal me. But it can be more convenient for us to blame God for our continued illness, than to take the responsibility Scripture places on us for our own mental and physical discipline, in combating a persistent state of unbelief. So what if our faith is lacking? 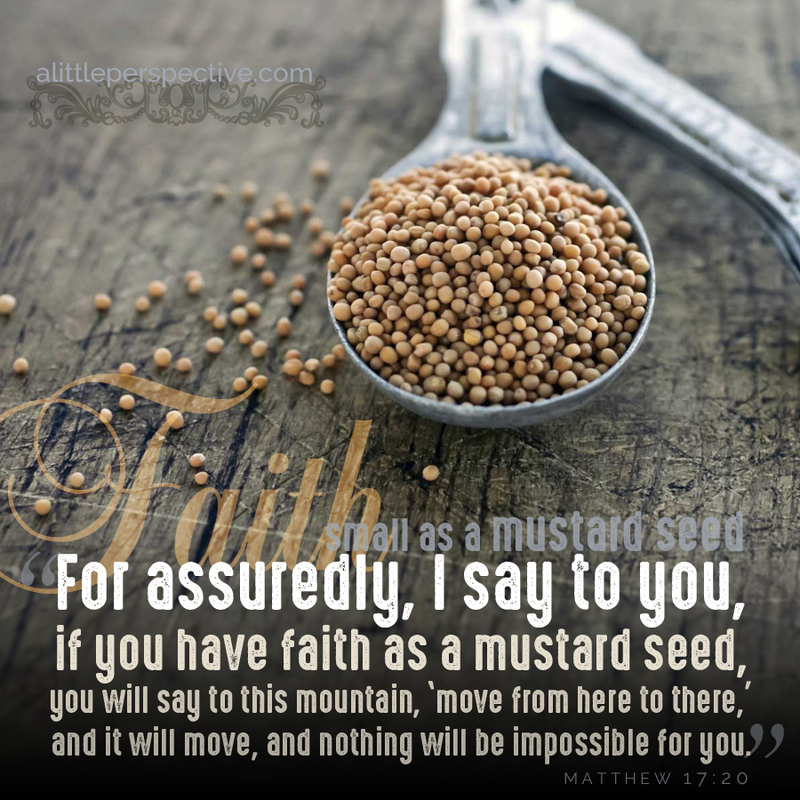 It only takes a mustard seed amount to believe and receive miracles (Mat 17:20). I knew of a lady in our home church in Colorado who had been diagnosed with breast cancer. She was young too, much younger than me. When she was three weeks away from her next scan, and scheduling the surgery which was to follow the scan, she decided that she wanted to be made well. She juice-fasted and prayed for three weeks, seeking God’s face to miraculously heal her. She went in for the scan and the cancer was gone. Now whether God healed her miraculously, or whether the juice fast reversed her cancer growth and empowered her immune system to clean up the mess, it doesn’t matter. If her faith was lacking at the beginning, it wasn’t at the end. Feed your heart and mind on the word of God, and your faith will grow. That is a promise! Don’t just limit yourself to God will heal me Scriptures, although that’s a great start. How about, God’s word applies to me, God’s word is unfailing, God is trustworthy, God is a faithful promise-keeper, and any other Scriptures the Holy Spirit of truth brings before your eyes.